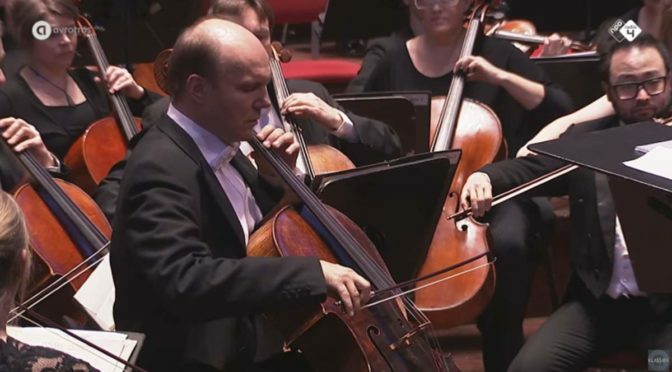 Accompanied by the Bergen Philharmonic Orchestra, Norvegian cellist Truls Mørk performs Edward Elgar’s Cello Concerto in E minor, Op. 85. Conductor: Edward Gardner. Recording: the Sunday Morning Concert on January 22, 2017, at the Concertgebouw in Amsterdam. An HD video published by AVROTROS Klassiek. 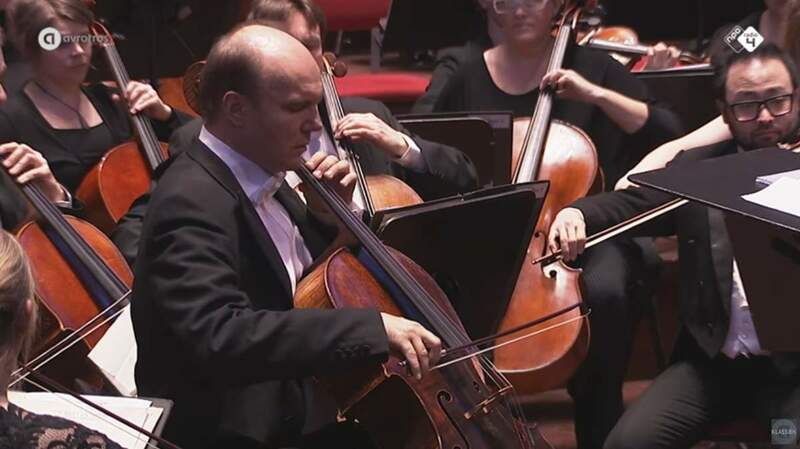 Elgar composed his Cello concerto in the aftermath of the First World War, and the work quickly became a cornerstone of the solo cello repertoire. It is also the English composer’s last notable work. Truls Olaf Otterbech Mørk (born 25 April 1961) is a Norwegian cellist. He was born in Bergen, Norway to a cellist father and a pianist mother. His mother began teaching him the piano when he was seven. Mørk also played the violin, but soon switched to the cello, taking lessons from his father. In 1982, Mørk became the first Scandinavian musician to reach the finals of the Tchaikovsky Competition in Moscow since Arto Noras in 1966, and won the sixth prize. He subsequently went on to win second prize at the 1986 Naumburg Competition in New York City and, in 1986, the Cassado Cello Competition in Florence. In 1989, he embarked on his first major concert tour, soloing with many of the finest orchestras of Europe. In 1994, he toured the United States with the Oslo Philharmonic, including debuts at Carnegie Hall and the Kennedy Center. Mørk’s discography includes an award-winning recordings of the Shostakovich Cello Concertos and of Bach’s Suites for Solo Cello. He has recorded for such labels as Virgin Classics and harmonia mundi. Mørk’s interest in chamber music led to the foundation of the International Chamber Music Festival of Stavanger. In April 2009, Mørk experienced an infection of the central nervous system, presumably caused by a tick bite he received in the United States in 2006, with subsequent encephalitis, and paralysis in the shoulder muscles of the left arm. In the autumn of 2009, he expressed concern that he might never be able to perform again. After 18 months away from concert activity, during which time he was awarded the 2010 Sibelius Prize, Mørk resumed his career. Mørk holds a Professorship at the Norwegian Academy of Music, Oslo. He performs on a rare Domenico Montagnana cello (Venice, 1723), whose scroll was made by Stradivarius. Norway’s SR-Bank purchased the cello, which is on loan to him.